A printable promo sheet for the Mountain Butterfly show can be found here. Press the 'back' button to return to this page. Where did the name 'Mountain Butterfly' come from?? 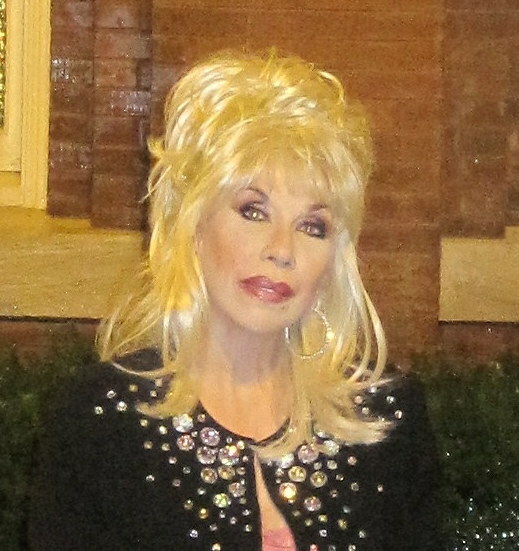 For Dollywood's 25th Anniversary, employees wanted to do something special for Dolly. Malcolm Link, a popular, longtime performer at Dollywood wrote a beautiful tune for her called 'Little Butterfly,' presenting it at a gathering for employees - and Dolly - in the Pines Theater. Malcolm's performance was accompanied by a slide presentation on a giant screen with pictures ranging from Dolly's parents to the Sevierville High School Marching Band holding up signs. Visibly surprised and moved, Dolly appeared to be overwhelmed and holding back tears. "No one's ever written a song for me before," she told the crowd. 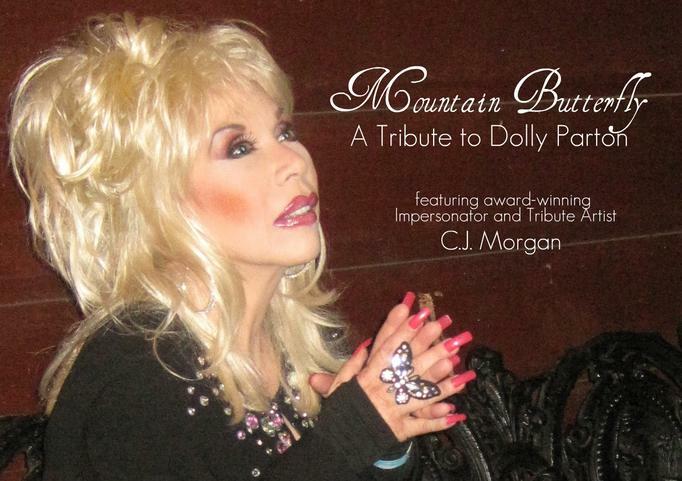 Mountain Butterfly, is a self-contained, multi-media presentation featuring C.J. Morgan as country music icon and international superstar Dolly Parton. 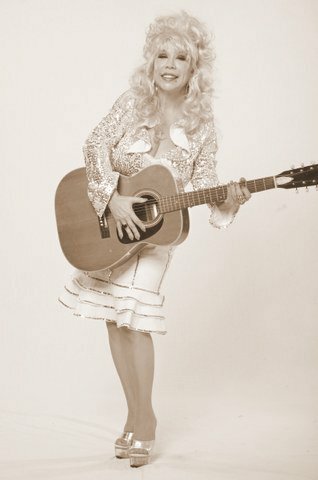 A unique and entertaining show, it features music that Ms. Parton has written and recorded throughout the years, including Coat of Many Colors, I Will Always Love You and Islands in the Stream, with performing partners playing Kenny Rogers and the late Porter Wagoner. Ms. Parton's comments and quotes are also incorporated into the often hilarious 90-minute presentation which includes questions from the audience. From a tongue-in-cheek pie chart revealing what it's like to be Dolly Parton to the beautiful video footage of the Great Smoky Mountains, the audience is treated to an introspective of a remarkable life. 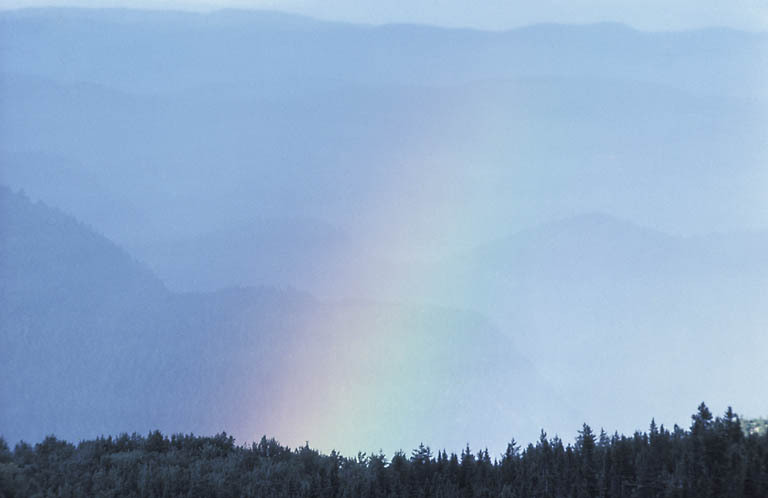 You will come away feeling that you know a little more about East Tennessee, as well as one of its most celebrated daughters. The show utilizes background music tracks, requires set-up time, and a sound check. Suitable for all audiences. Call for more details.